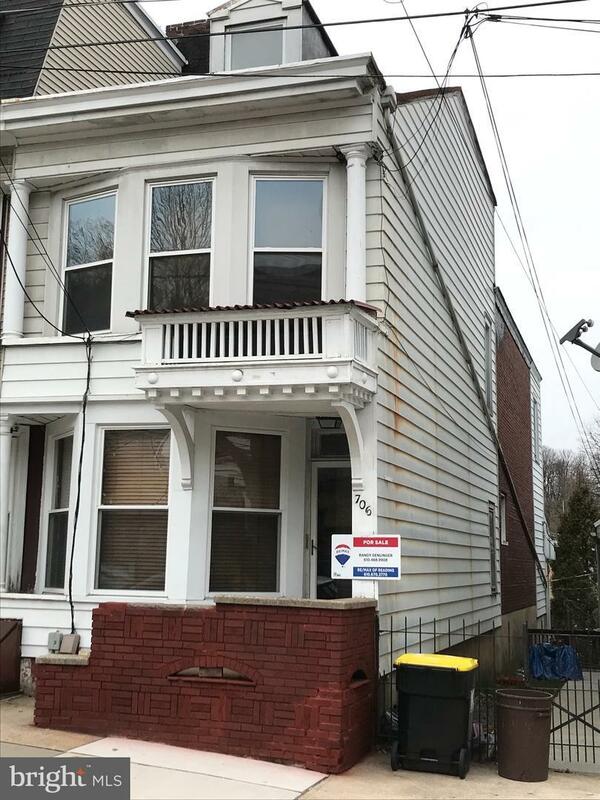 Well maintained 2 unit on Mahantongo St. New carpet in upstairs apartment. Owner occupied 1st Floor 1 bedroom and will stay as tenant. New rear deck with many other renovations and updates. Economical clean gas heat. New water heater. Metal roof was just recoated this year. Tenant occupied second floor is a larger 2 bedroom. Many replacement windows. Fenced yard. All appliances remain. Great investment opportunity!